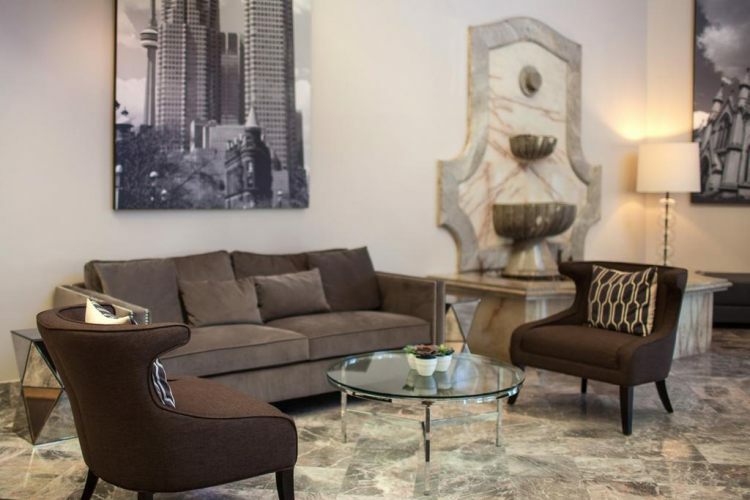 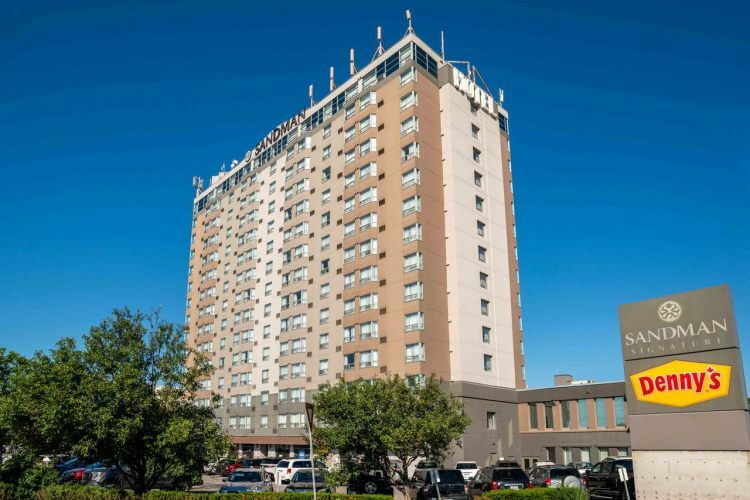 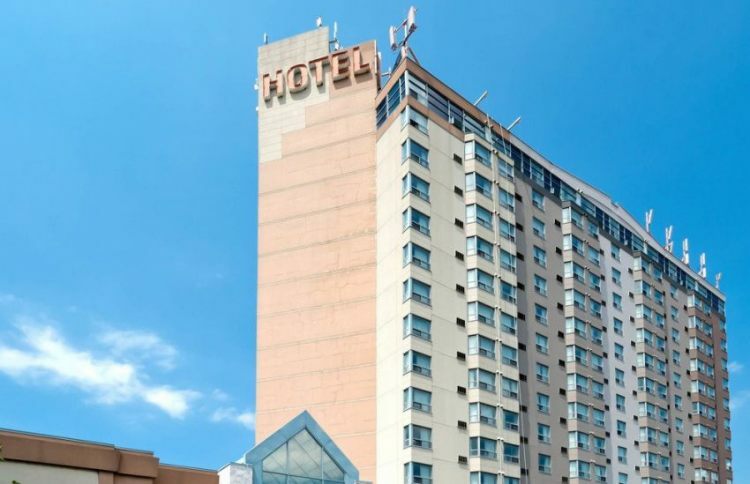 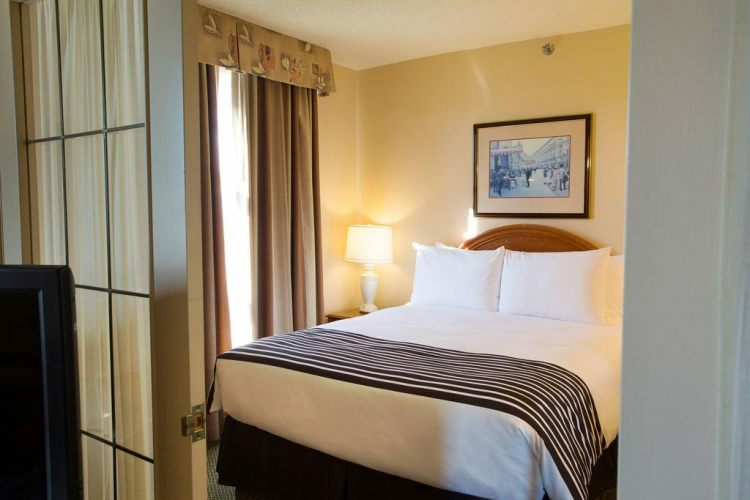 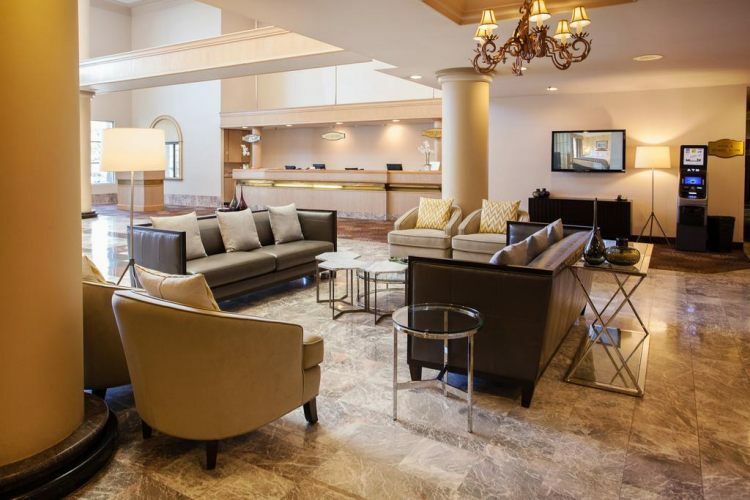 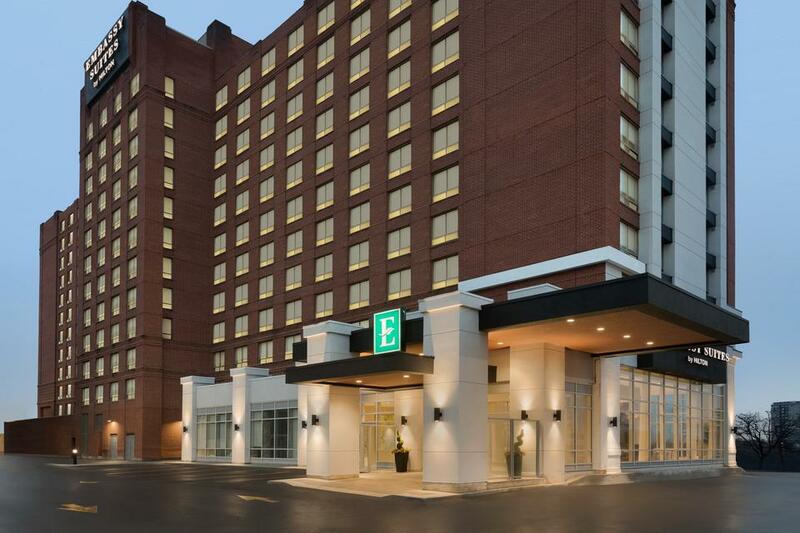 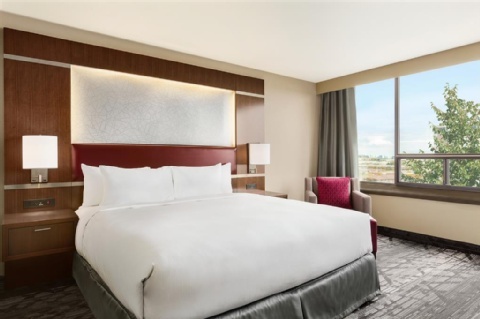 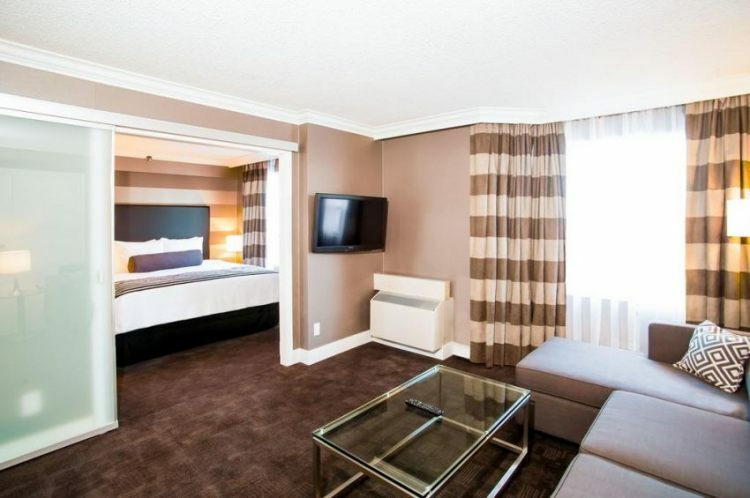 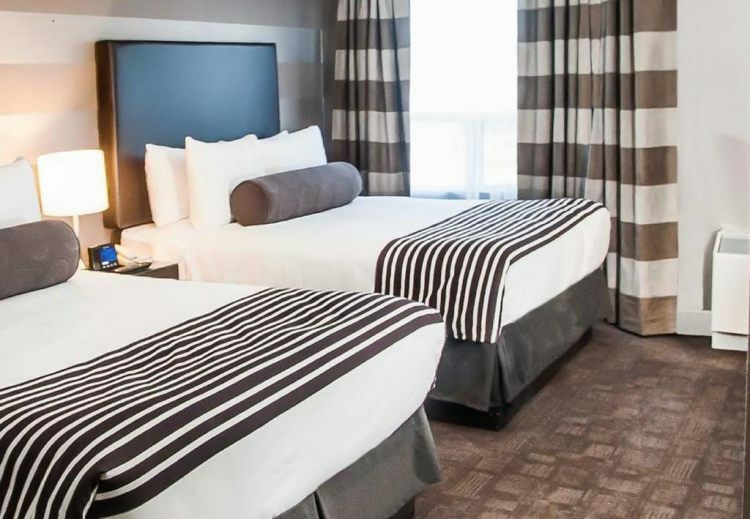 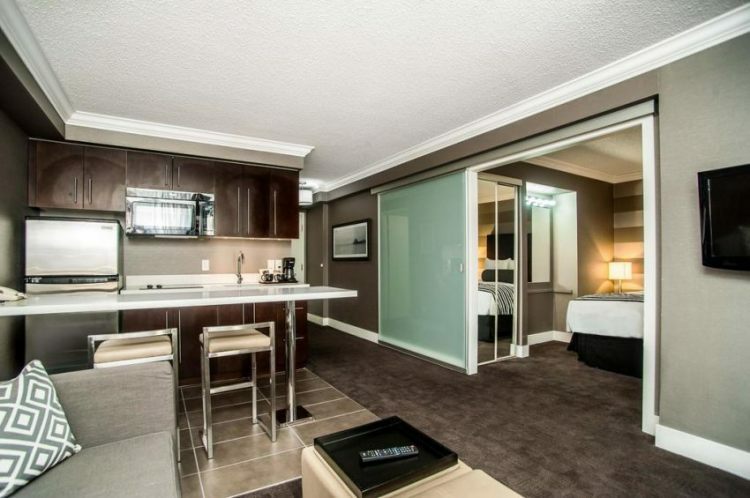 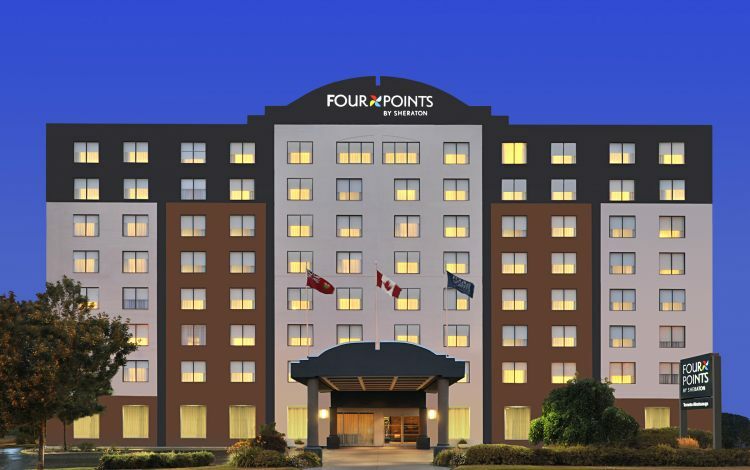 Sandman Signature Mississaugua Hotel is located minutes from Toronto Pearson Airport, with free shuttle service. 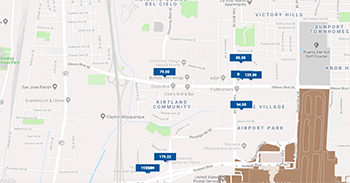 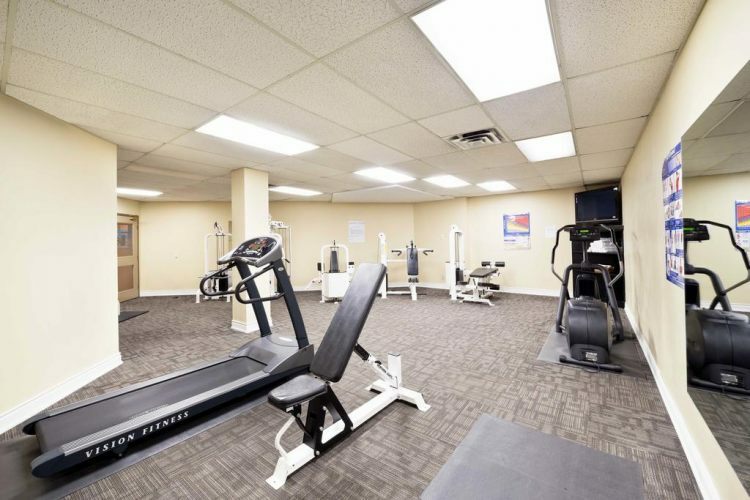 Enjoy our indoor pool and wireless internet connections. 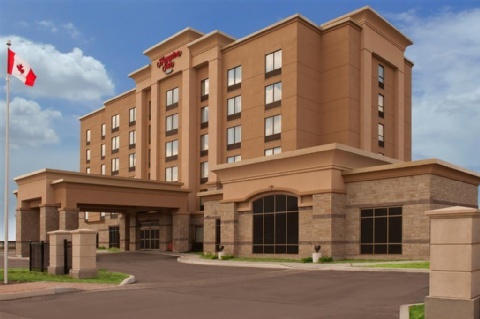 We offer a family restaurant in the hotel open 24 hours. 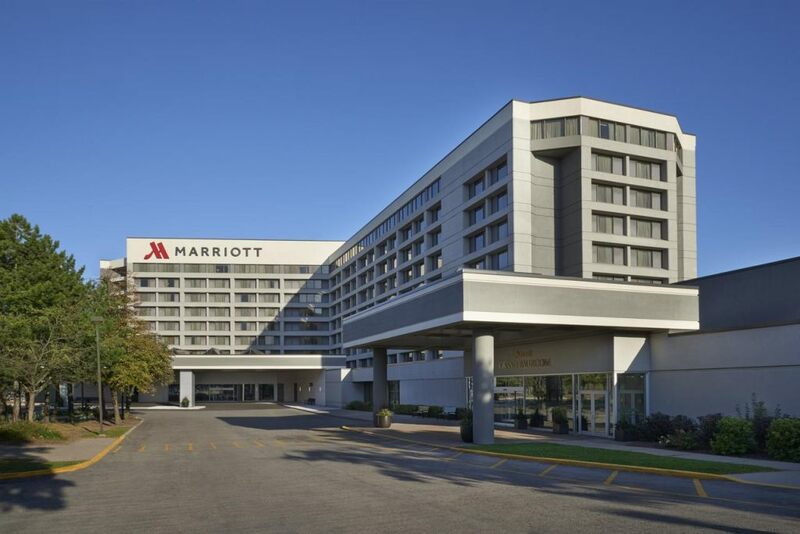 Check in 3 P.M. and Checkout 12 P.M.